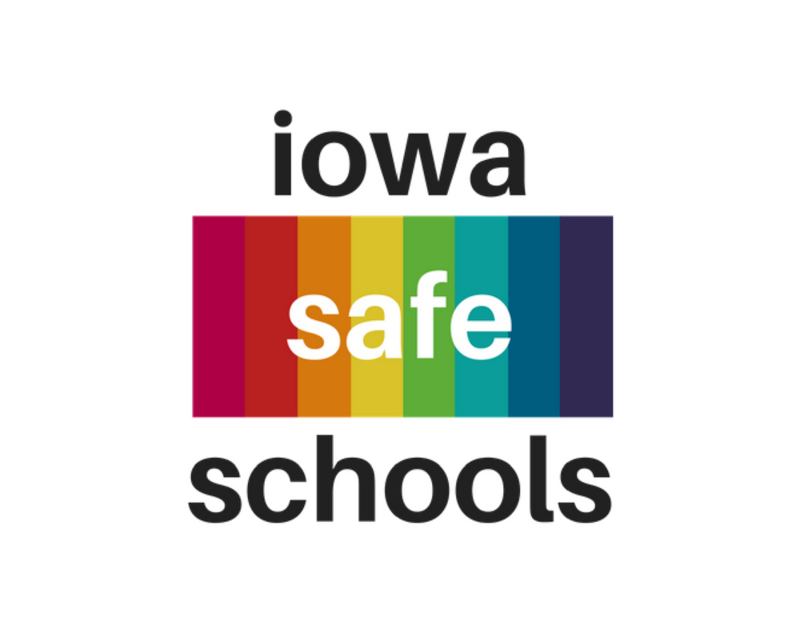 Thanks for signing up to support Iowa Safe Schools! 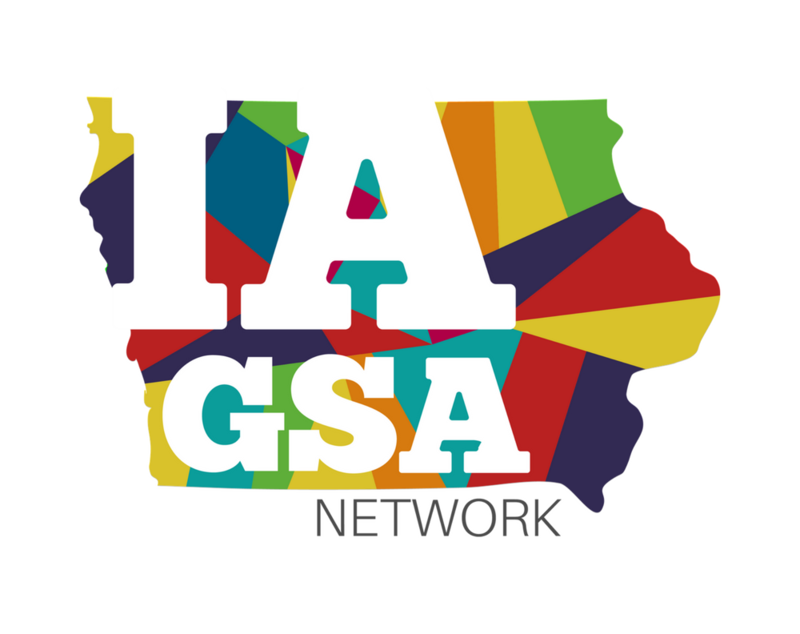 The Spirit Awards will take place on Friday, October 4th, 2019 at the Iowa Events Center in Des Moines. 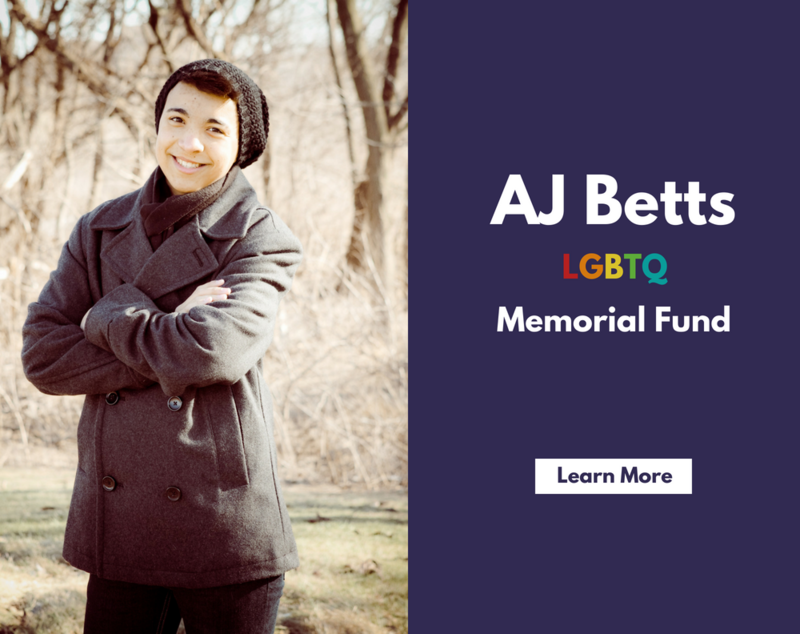 Introduced in 2009, the Spirit Awards showcases the work of students, educators, individuals, organizations, and corporations who have made a significant impact on the lives of lesbian, gay, bisexual, transgender, queer and questioning (LGBTQ) youth. Our main office is located in Des Moines, but our staff is able to come directly to you wherever you are. Our services are tailored to YOUR experience and what you want help with. 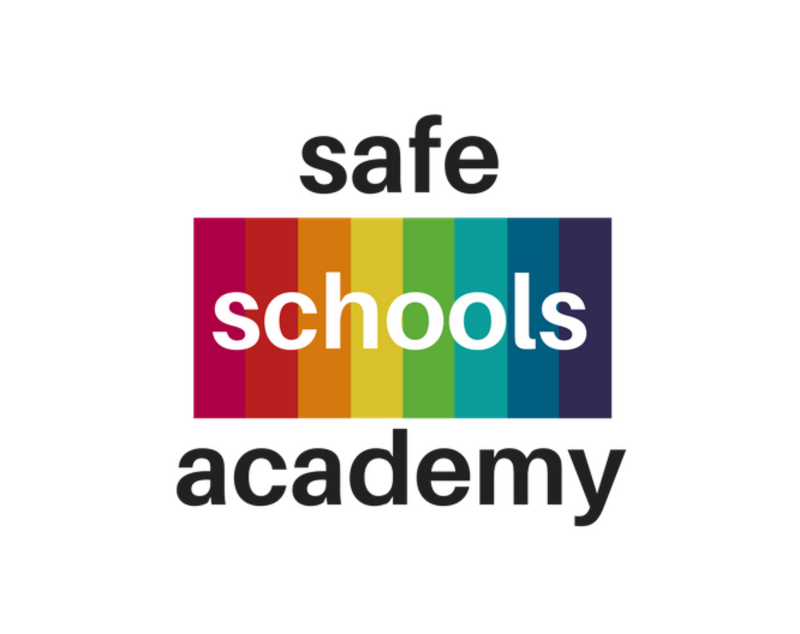 We also provide support and information to parents and teachers of students who have been bullied.